What? Did we fall on our head? No, This 16 Channel DVR with a large 1TB hard drive really only costs €289 + VAT. It's substantially cheaper than our other 16 channel recorders, but still has the main features you need. 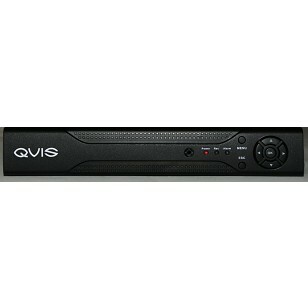 The Atlantis Digital CCTV Recorder has most of the features you would expect from far more expensive recorders. 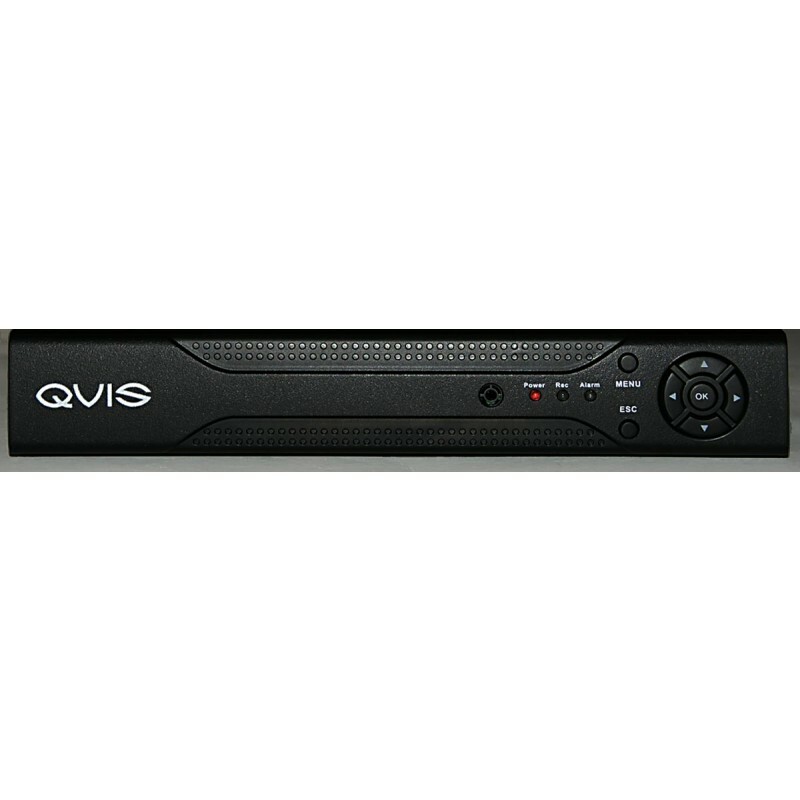 Our cheapest CCTV Recorder ever - but still does just about everything a much more expensive DVR does: Full D1 Recording on channel 1 - very handy for recording fast moving vehicles - then 6 frames per second on the other channels, remote smartphone viewing, PTZ control, USB backup, motion detection and the list goes on!